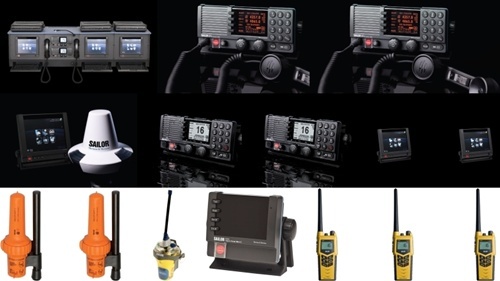 The SAILOR 6000 GMDSS A4 Basic System Package, with double 500W MF/HF Telex and single Mini-C configuration, including console, is the ideal solution for IMO SOLAS GMDSS sea area A4 vessels requiring a full and ultra-powerful GMDSS solution. Complete, state-of-the-art, retrofit solution for IMO SOLAS GMDSS area A4 vessels excluding antennas and cables. Triple long-range communication redundancy via two ultra-powerful 500W MF/HF transceivers and single Mini-C system.